After having seen the Christopher Nolan-scribed Man of Steel, I was convinced Hollywood had officially run out of ideas for the new wave of superhero movies we have been seeing since Batman Begins. 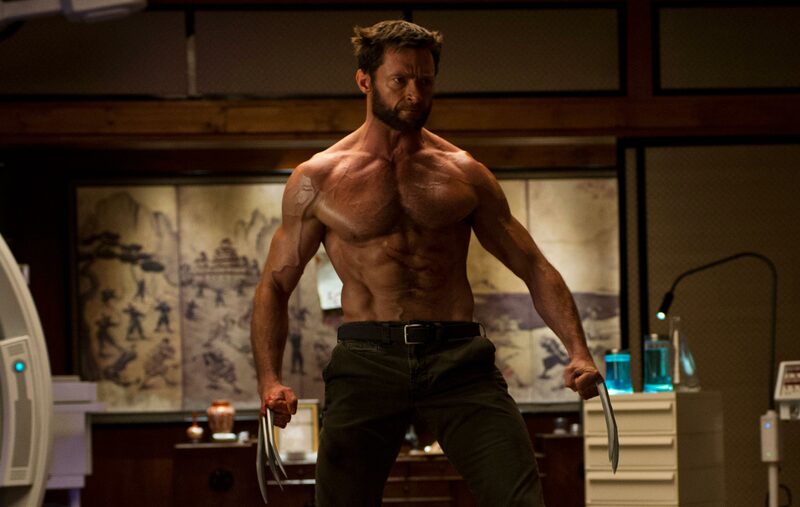 For that reason, I was skeptical when going out to see The Wolverine. The Wolverine follows its titular mutant (Hugh Jackman) as he goes to Japan to say goodbye to a Japanese soldier (Yamanouchi Hal) whose life he had saved during the atomic bombing of Nagasaki. Unfortunately for Logan, he is still dealing with the wake of Jean Grey’s (Famke Janssen) death. The problem I had with The Wolverine lay primarily in the fact that the trailer (which I have seen numerous times preceding other movies I have seen this summer) did a little too good of a job outlining how the movie was going to play out. As a result, very little of the movie’s plot really surprised me. Nonetheless, the movie did grow on me. The action scenes were slick, the most memorable of which took place on top of a speeding Shinkansen. Not only that, but The Wolverine was the first action movie I have seen since Skyfall that impressed me with how beautifully shot it was. It’s no surprise since Ross Emery was DP here, and movies like Superman Returns and The Matrix are on his resume. The cast, particularly Jackman, turned in strong performances. I was surprisingly impressed with Okamoto Tao’s performance as Mariko because this in fact was her film debut; she was the face of Ralph Lauren. Both for that reason and the fact that she is the most beautiful woman I have seen in a movie in a long time, I am excited to see where her film career goes. There really isn’t a lot to say, but despite the somewhat convoluted plot, I will say The Wolverine is tied with Pacific Rim as the movie I have enjoyed most this summer. I saw this as well. I’ll be putting my own thoughts up soon, I hope, haha. You’re right in that it was a predictable movie. I also agree that it had a lot of visual appeal. Good review.